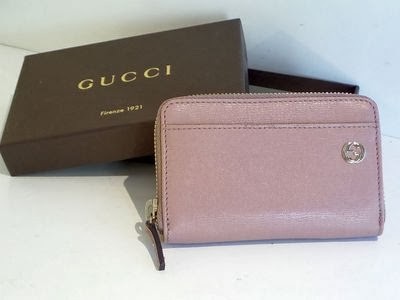 Once Again Resale offers a wide array of gift ideas from Chanel, Louis Vuitton and Gucci that is perfect for giving on Valentine's Day or any other day of the year. It’s time to start thinking about what to get your sweetheart this year. Flowers and candy are a nice gesture, but giving a gift from the heart that you selected just for her will mean a lot more. Treat your Valentine to a real gem of a gift. We have lovable keepsakes from Christian Louboutin, Jimmy Choo, Manolo Blahnik and more. 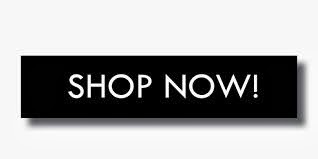 Once Again Resale offers high end consignment shopping at its best all at 50% to 80% off retail. 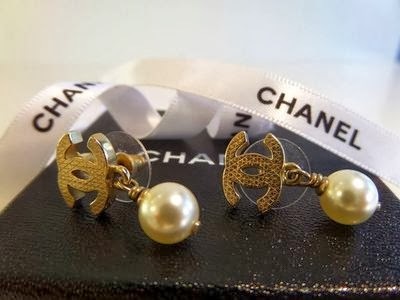 It is our mission to bring you the finest new and pre-owned authentic designer apparel and accessories from the most sought-after brands to the ever so classic Chanel, Christian Dior and Prada. 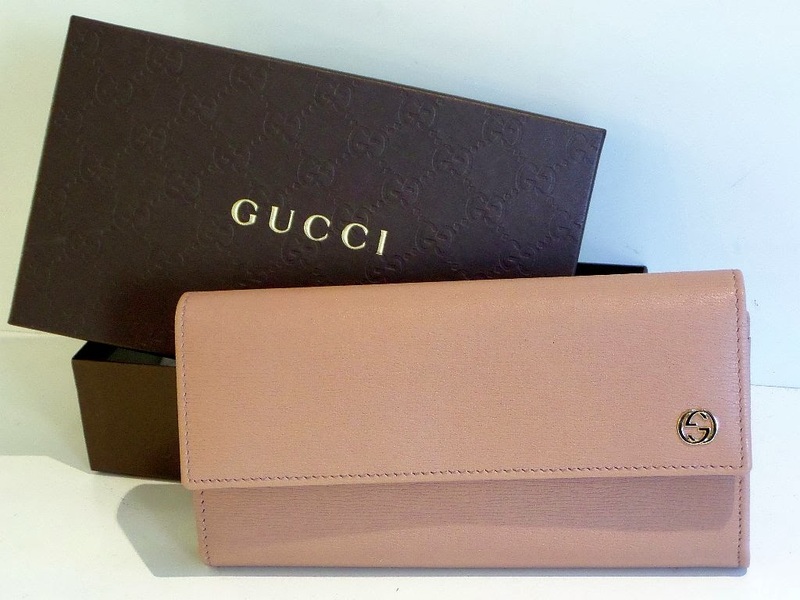 You will find the high fashion labels you desire at a price you will love. 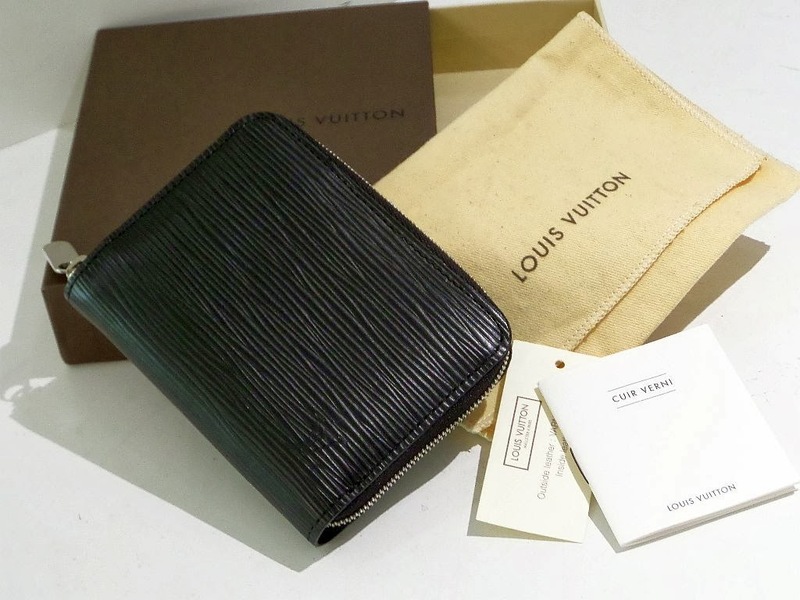 Once Again Resale is the savvy way to buy and sell designer fashions for men and women.